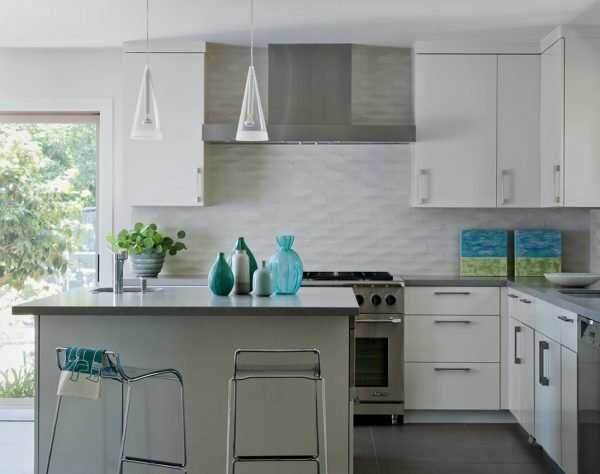 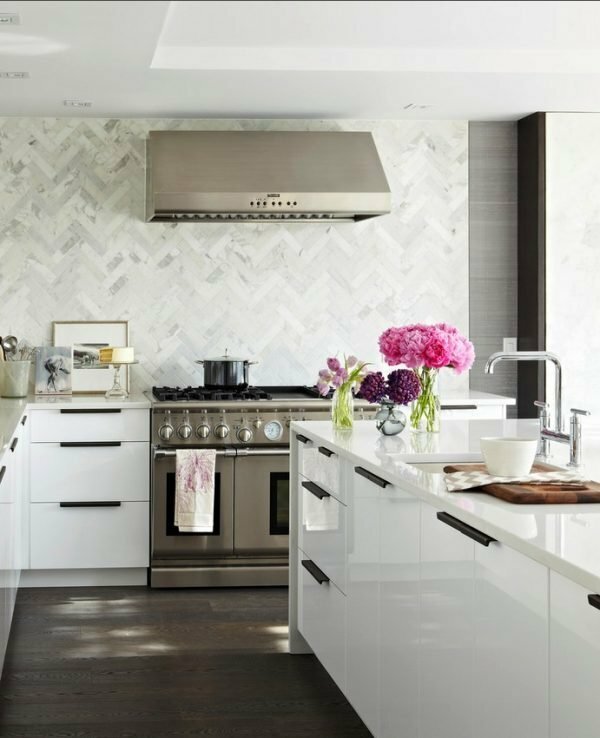 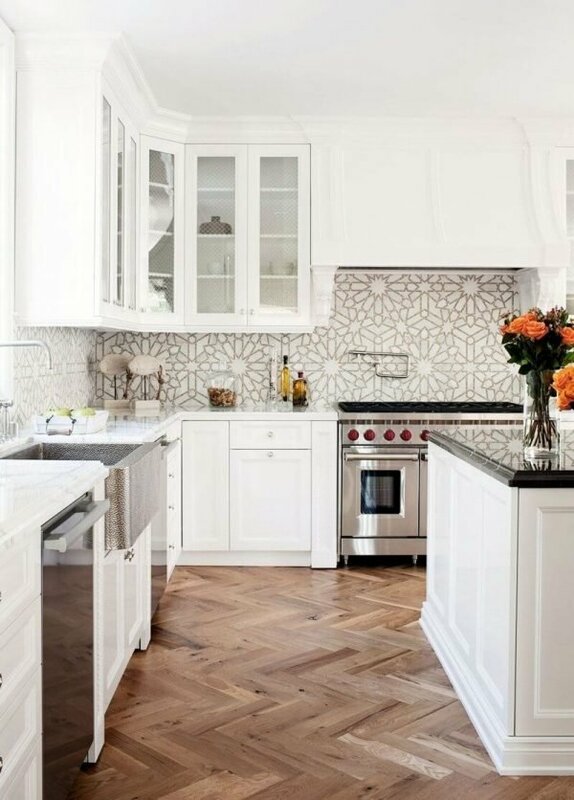 Today is very important what kind of backsplashe you will set in the kitchen because it is the focal point of today’s kitchens. 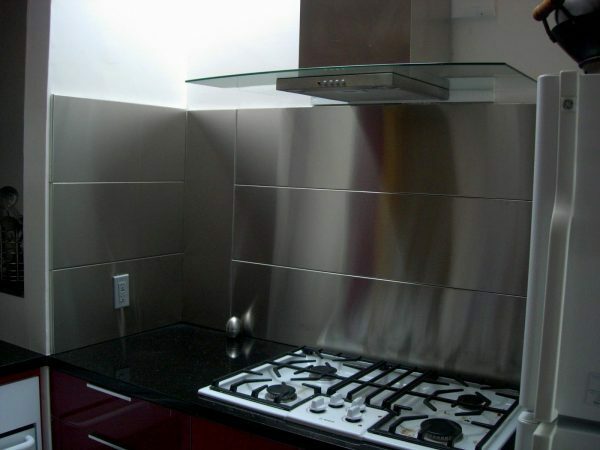 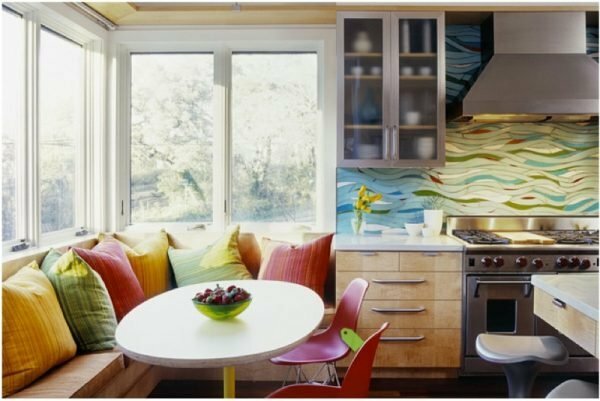 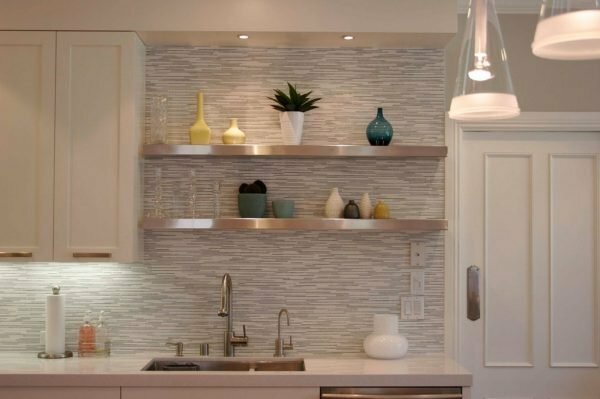 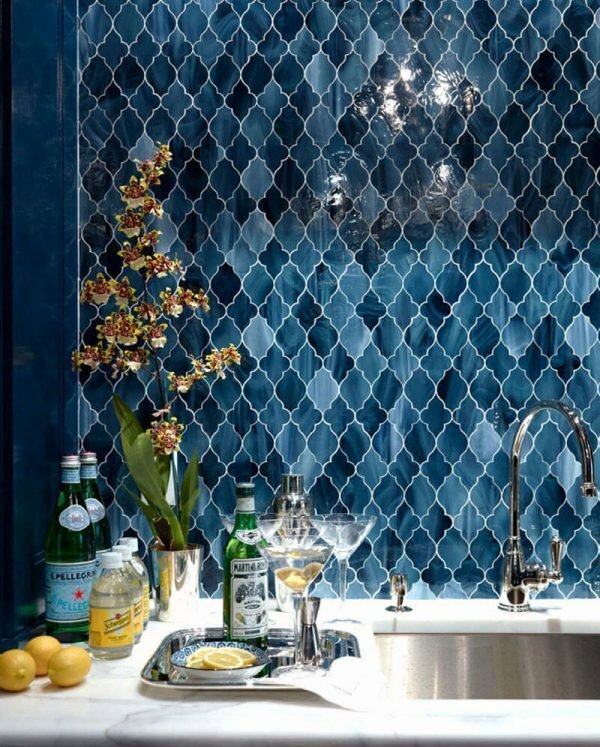 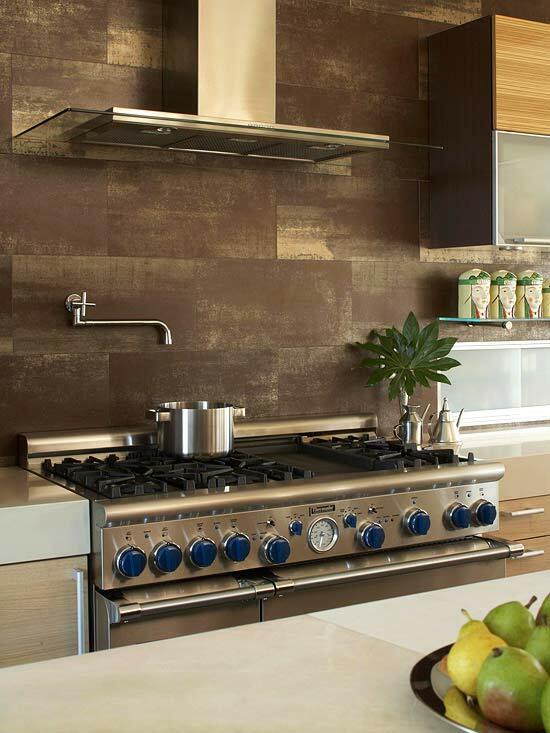 Kitchen backsplashes beside basic role to protect the wall from spills and splatters, has decorative role too. 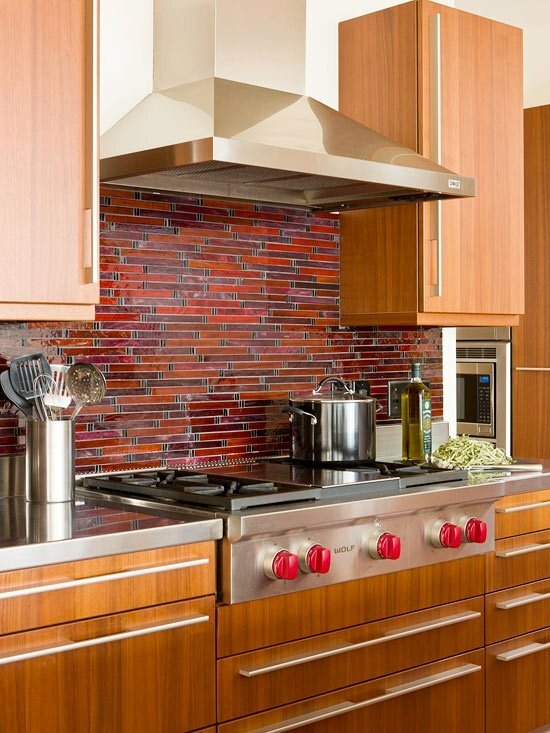 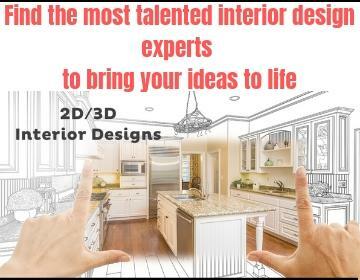 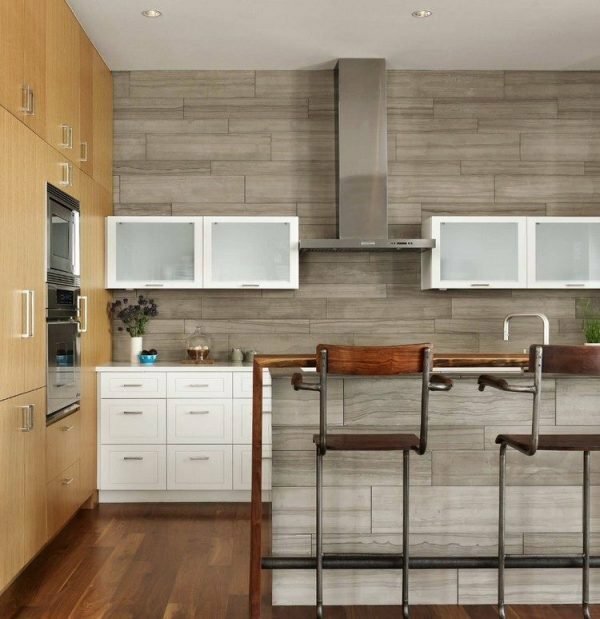 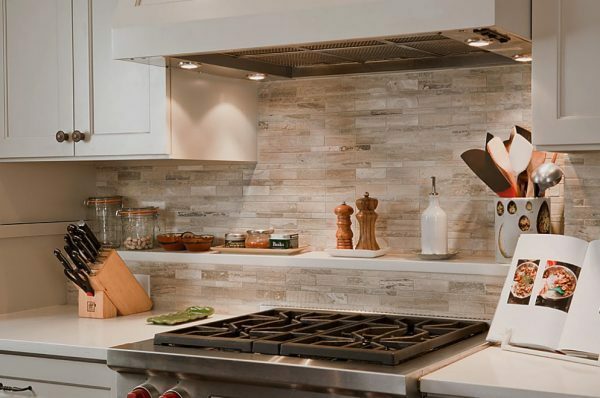 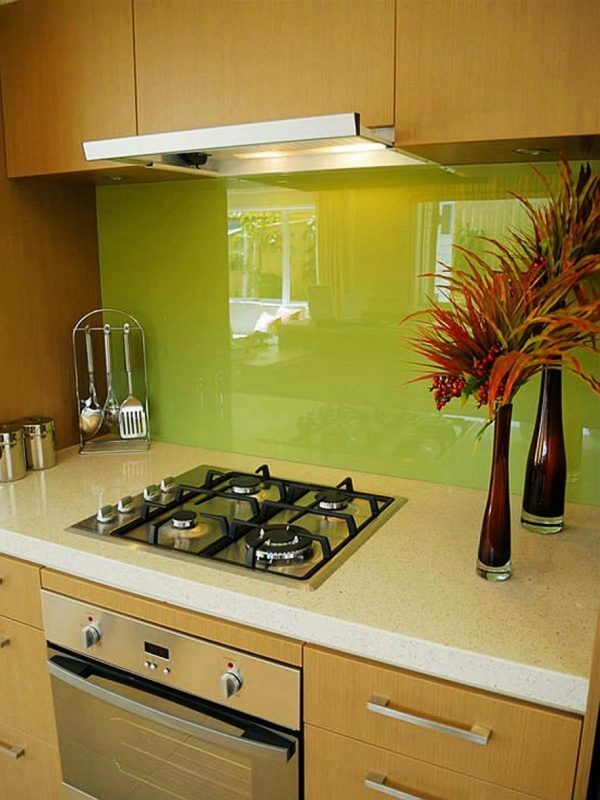 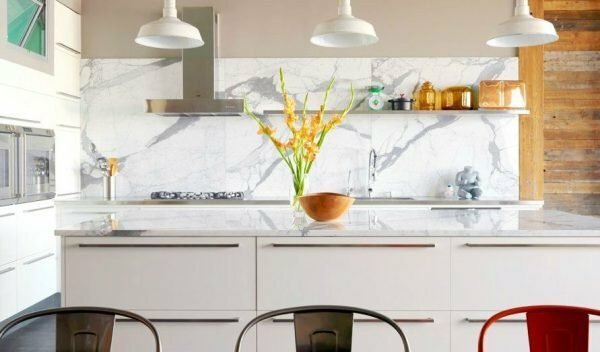 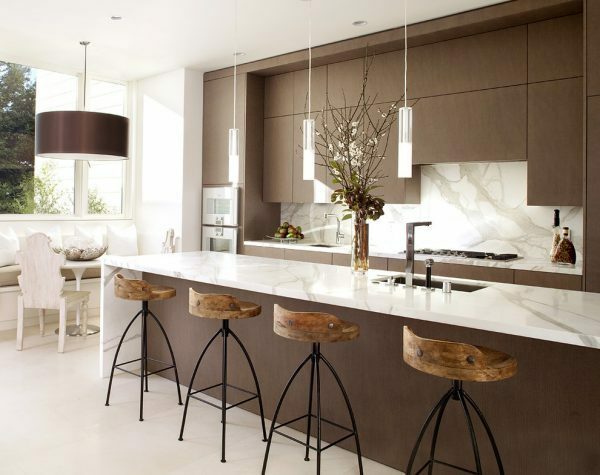 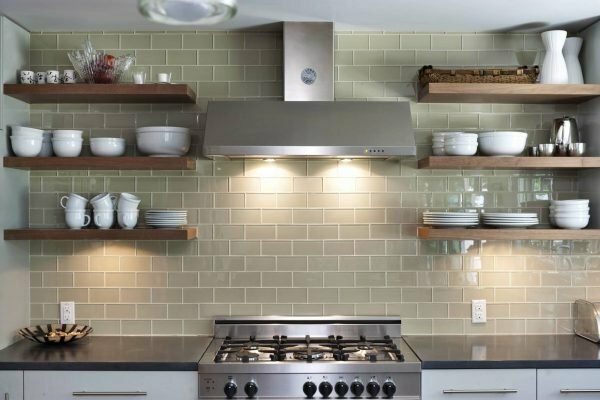 For backsplashe you can choose from wide array of materials like wood, metal, stone, glass.To make the best decision, see our gallery and look for inspiration.